Click ‘Get It’ and select Age Spot option or Skin Tag option. Limit 1 per person; may purchase 2 additional as gifts. Age spot treatment valid for up to 15 half-inch spots. Skin tag treatment valid for up to (10) 2-5mm skin tags. All treatments must be done in 1 visit. New clients only. By appointment only. Promotional value expires 30 days after purchase. $75 for age spot removal ($150 value). 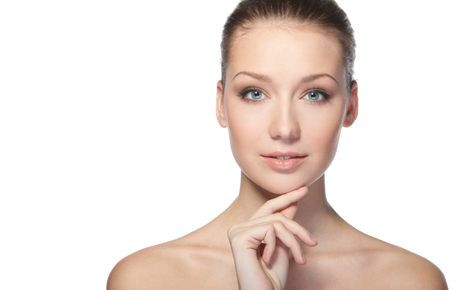 $75 for skin tag removal ($150 value). Owner and licensed aesthetician Carol takes pride in helping clients look and feel their best. She offers a number of services, from haircare to permanent makeup and cosmetic skin treatments. Both age spots and skin tags are treated using cutting-edge laser technology that results in smooth, rejuvenated skin with little to no pain. Start a new season with healthy, beautiful skin.